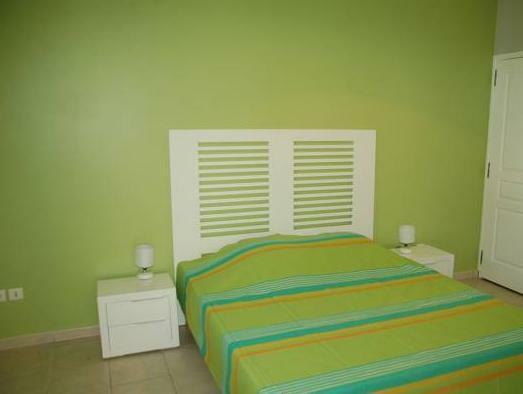 ﻿ Best Price on Village Creole in Les Trois Ilets + Reviews! 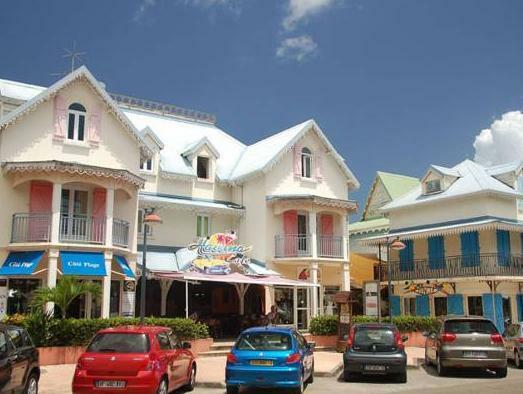 Village Creole is located in Pointe du Bout, in the Heart of seaside tourism in Martinique. 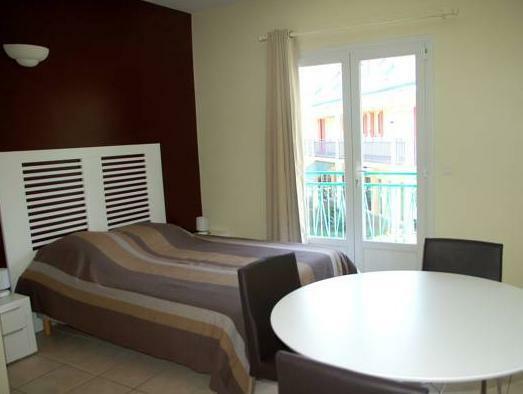 The property offers Free WiFi and parking nearby. The spacious and quiet apartments (double glazed) provide a pedestrian inner courtyard with garden and fountain, enlivened by restaurants, shops and other services such as distributors, hairdressers, and a beauty salon. 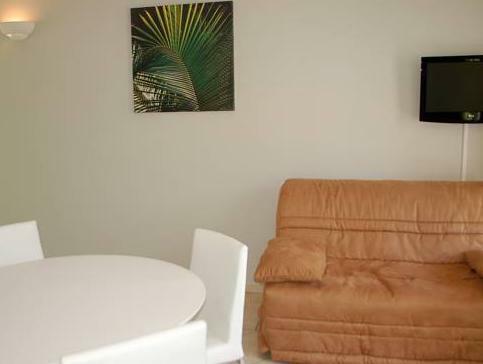 Just a few Minutes walk from shuttle boats to Fort de France and the beaches, the 22 apartments, equipped with kitchenette can accommodate 2 people in the 105 ft² studios up to 6 people in the 65 sqm T2 Mezzanine. Aimé Césaire Martinique International Airport is 30 minutes’ drive from Village Creole and to access Fort-de-France it will take 30 minutes by boat. If you expect to arrive after 17:00, please inform Village Creole in advance. A deposit of 200 EUR is required upon arrival to cover possible damages . You will be fully refunded on departure if no damage was found in the accommodations during your stay. Please contact property if you wish to reserve parking. This property does not accommodate bachelor(ette) or similar parties.